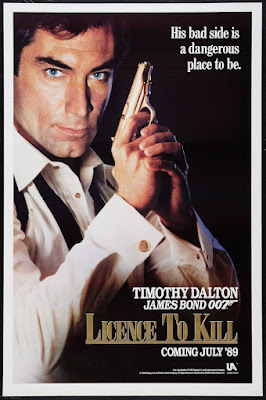 As Biography.com notes, today is the 72nd birthday of actor Timothy Dalton. Timothy Dalton was born March 21, 1946 in Colwyn Bay, Wales. An accomplished Shakespearean actor, Dalton got his start in film in The Lion in Winter (1968). He caught the attention of sci-fi fans in Flash Gordon (1980) then catapulted to international fame in the 1980s as James Bond. 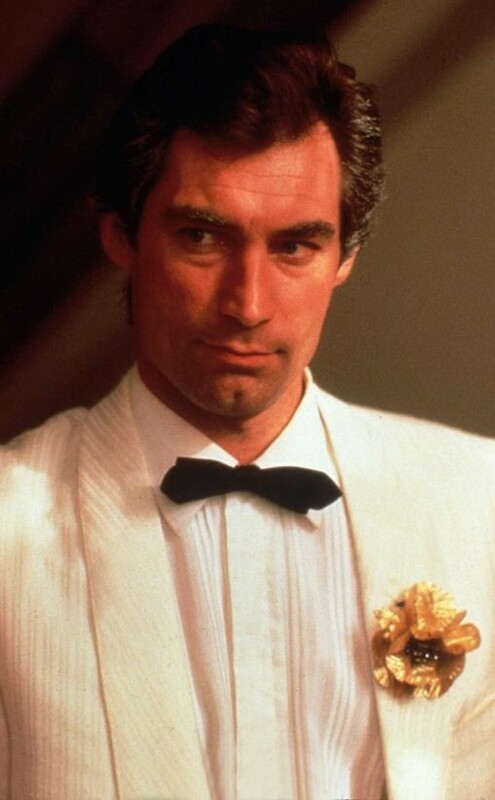 Timothy Dalton appeared as James Bond in The Living Daylights and License to Kill. 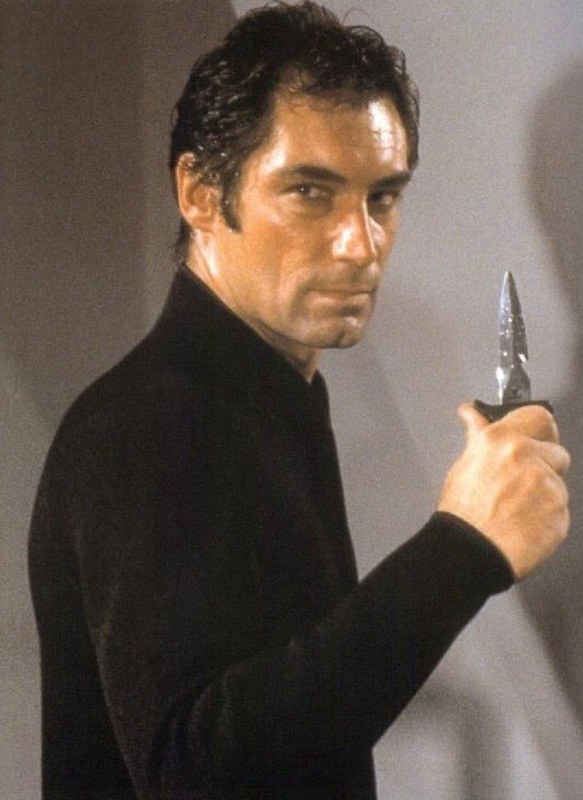 In my view, Sean Connery is James Bond, as an advertisement once proclaimed, but I think Timothy Dalton was very good as Bond. I think he is the second best Bond. Dalton replaced Roger Moore, who portrayed Bond in a lighthearted manner. Dalton, who was and is a serious actor, reread all of the Ian Fleming novels and then attempted to portray Ian Fleming's Bond. Dalton portrayed Bond as serious, quiet, cold, sardonic, tough and ruthless. He looked and acted like Fleming's James Bond. Except for a few silly bits that I could have done without, I think The Living Daylights and Licence To Kill were very good Bond films. Bond fans should take a second look at Timothy Dalton's portrayal of James Bond.